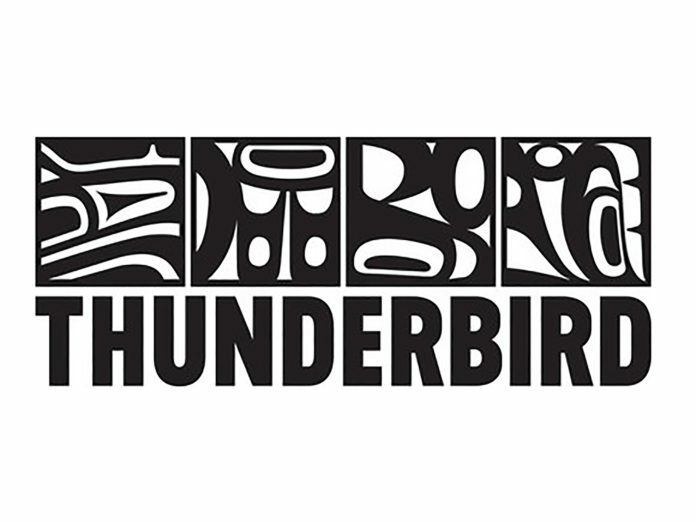 Thunderbird Entertainment Group has opened its new production hub in Ottawa. Atomic Cartoons Ottawa will work on high quality animation projects, under the leadership of Chris Wightman. One of the first productions at the new studio will be animated series The Last Kids on Earth, based on the New York Times best-selling book series by Max Brallier, for Netflix. Thunderbird is based in Vancouver, but also has offices in Los Angeles, London and Toronto, in addition to Ottawa. 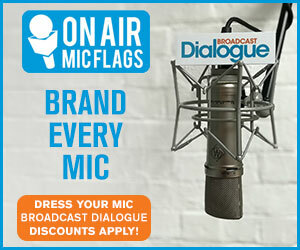 The company went public in November and released its Q1 2019 financial highlights last week, reporting revenue of $14.36 million and net income of $1.46 million with adjusted EBITDA of $4.2 million.